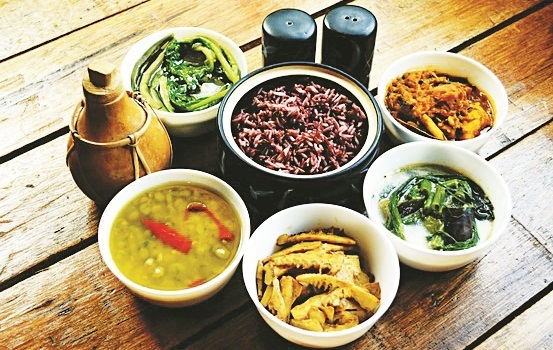 Wunderhaus Homestay is hosting a North East food festival tomorrow. Serving cuisines from Nagaland, Assam and Meghalaya, the seven-course non-vegetarian meal will be served on a banana leaf. Expect Lotha-style ginger chicken curry, pork with black sesame seeds and smoked fish served with a tangy tomato garlic chutney. Vegetarian options include mushrooms with bamboo and boiled greens with sesame seeds. At Rs 750 per head. From 7pm .